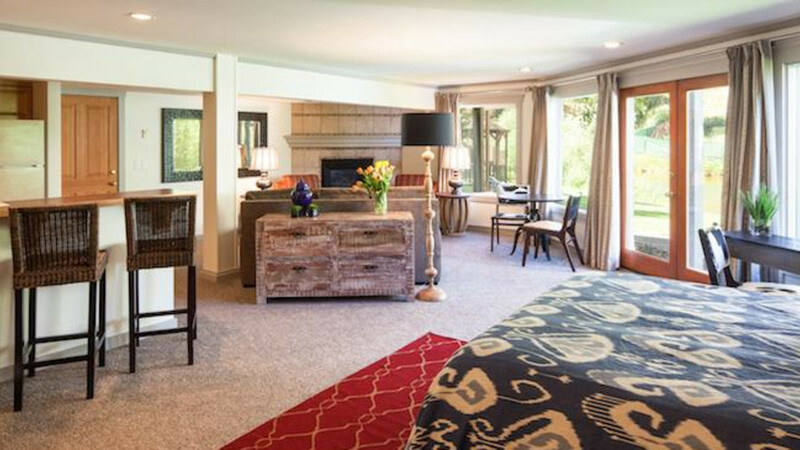 Nestled among the Tetons in Jackson Hole, Wyoming, the nine-room Inn on the Creek is renowned for its picturesque setting, impeccable service, and affordable luxury. Ideally located just 4 blocks from Jackson’s Historic Town Square you are within walking distance to numerous shops, galleries and restaurants. 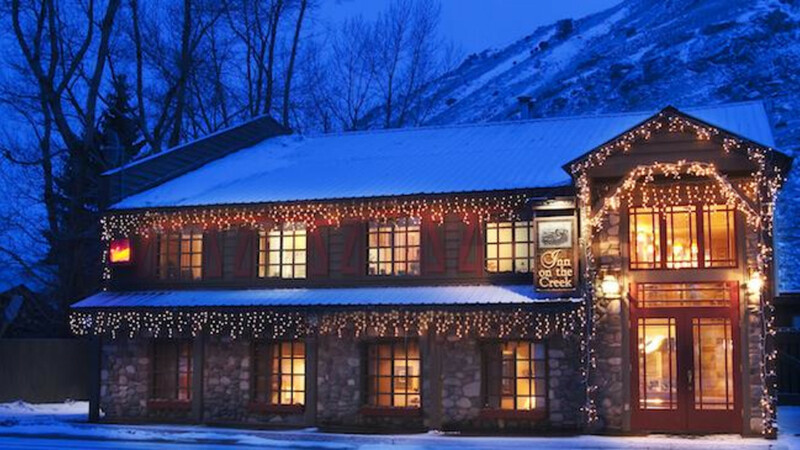 Jackson’s Most Romantic Inn sits next to Flat Creek providing an oasis in Wyoming’s celebrated land. 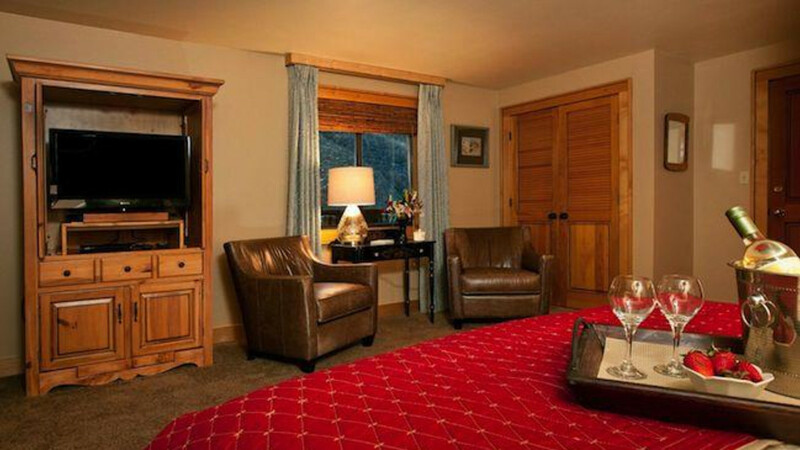 Enjoy superb accommodations and an abundance of amenities. 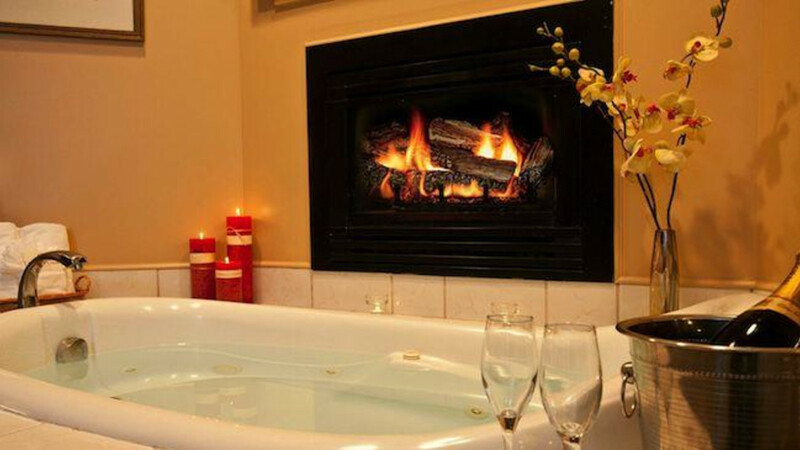 All guest rooms feature private baths, flat screen televisions, DVD players (complimentary DVD library available), air conditioners and wireless internet access. Depending on your choice of room, some provide a private balcony overlooking Flat Creek, others a fireplace and jetted tub. Each morning we prepare a tasty full breakfast that includes a signature dish, as well as, fresh fruit, locally roasted coffee, tea, and fresh squeezed juice. You may enjoy your breakfast with others in our dining room or we can deliver to your room so that you may have breakfast in bed. In the afternoon look for a sweet treat, our freshly baked cookies. Friendly and professional staff provides tips on places to eat, things to do or sights to see while visiting the area. 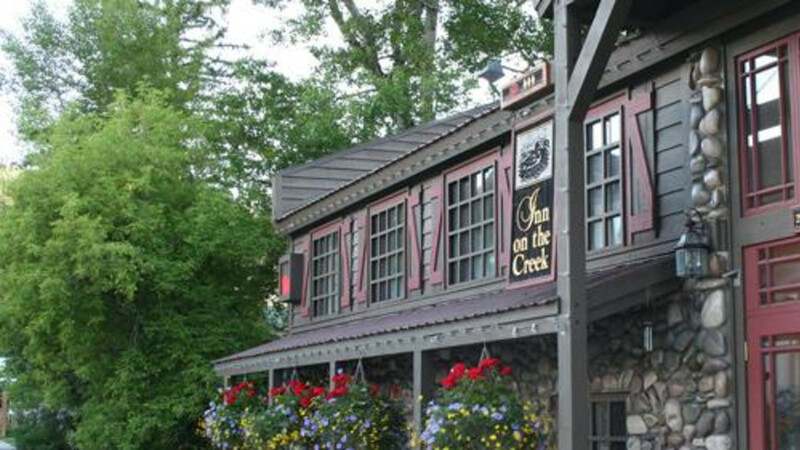 Treat yourself – stay at Inn on the Creek. Wyoming Office of Tourism has developed a professional certification program for businesses who work with the traveling public. The purpose of the program is to acknowledge frontline personnel as certified travel professionals, develop a trained and knowledgeable workforce for the travel and tourism industry, and create a more visitor friendly Wyoming. This business has been certified as a destination marketing specialist. Frequent Jackson visitors- best stay ever!